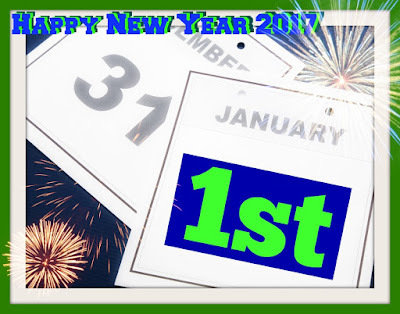 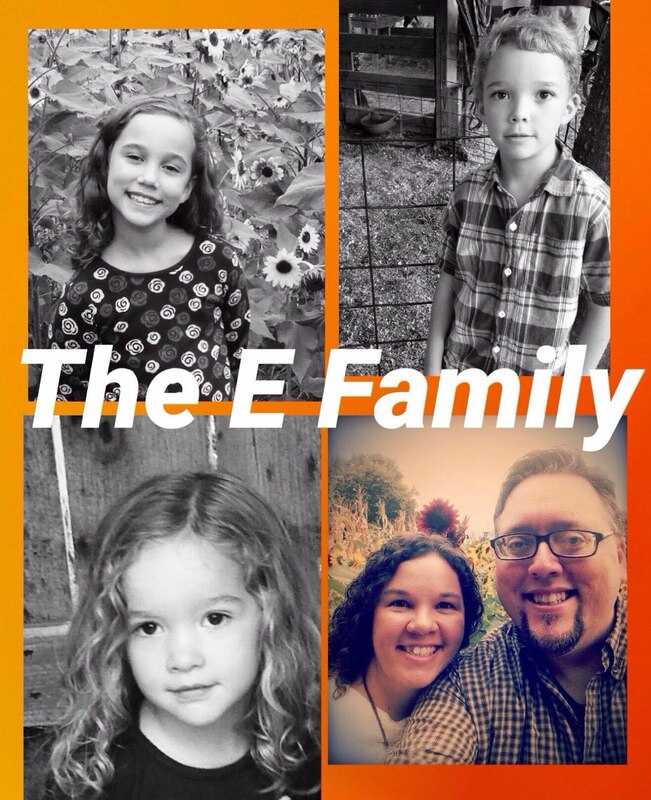 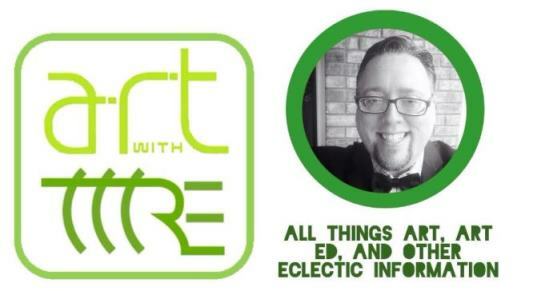 Art With Mr. E: HAPPY NEW YEAR! In 2017, my hope is to post more projects, ideas, products, and art related content. 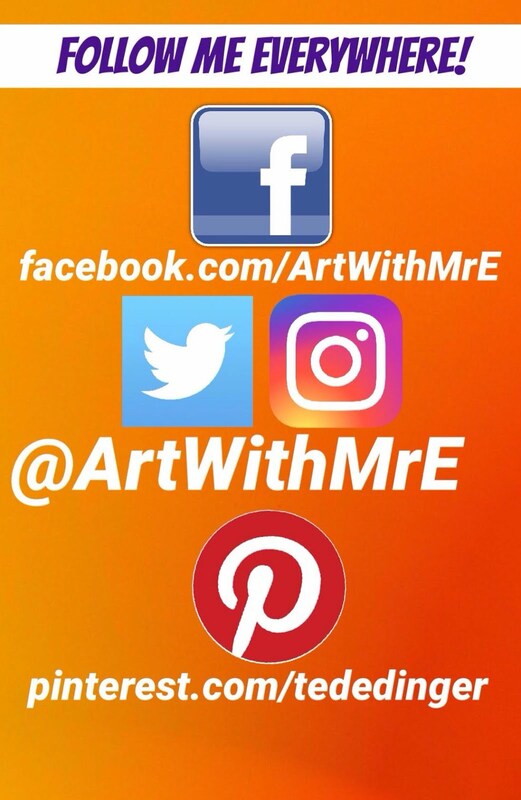 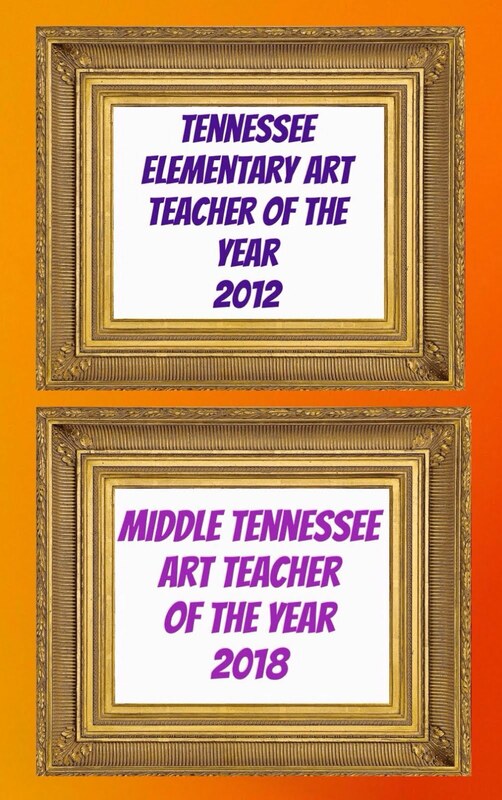 I want Art With Mr. E to be a place you all feel is a quality resource for art education..and worth your time to visit!